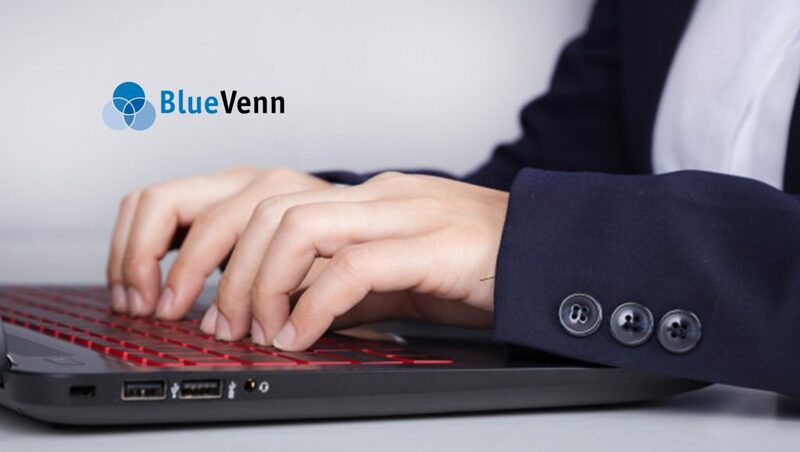 BlueVenn, a leading marketing technology vendor in the Customer Data Platform (CDP) market, announced that it has launched BlueVenn Unify, a new CDP that enables marketing teams to centralize all their online and offline customer data from disconnected systems, including all the transactions and interactions, to create a unified customer view. BlueVenn Unify is the second generation of Customer Data Platform technology from BlueVenn and is designed to reduce the complex burden for marketers and IT teams to consistently validate, match, merge, enhance and de-duplicate customer data that’s being collected across CRM, web sites, mobile apps, marketing channels and third parties. For organizations that cannot access “marketing-ready” data for analytics, segmentation and multi-channel personalization, it ensures that every digital or offline marketing channel utilizes trustworthy and consistent data for optimized results. Additional functionality in BlueVenn Unify includes new data loading and ETL tools for non-technical users to automate the ingestion and transformation of data into the platform, as well as to surface a Golden Record to other third party marketing systems. Modern GDPR and data privacy management modules have also been added to Unify to provide one-click capabilities to generate Subject Access Requests or erase Personally Identifiable Data (PII) when requested. The rich data management functionality in Unify was previously only available as part of BlueVenn’s complete customer analytics and campaign management solution, but has now been decoupled from the complete solution and available as a plug and play platform that organizations can purchase on its own. Traditionally, achieving a SCV has been seen as a long, expensive and bespoke project that only enterprise brands could entertain. BlueVenn Unify, however will make the investment more practical for smaller brands to compete at the same level, whilst also giving enterprise brand marketers unparalleled control to create their coveted single view of the customer. BlueVenn will be running a launch webinar on March 27th at 11am EDT, when marketers, analysts and marketing technologists, can log in to find out about the new customer data platform features and see a live demo of the system. The webinar is open to everyone to attend and free of charge.